The U.K. government has yet to put the process of leaving the EU in motion, but the Scottish independence movement isn't waiting for Westminster to get its act together. Despite the name, a lawmaking career does not come naturally to Chris Law. 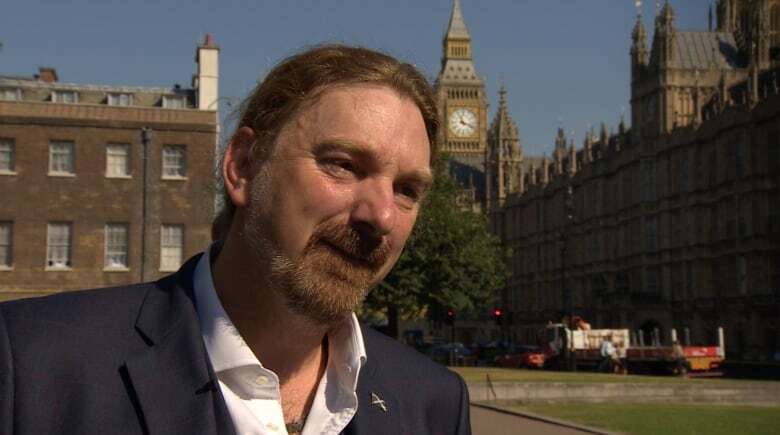 Instead, the 46-year-old is better known as a maverick Scottish activist with a long red mane who never leaves home without a tweed jacket or vest — and who once drove a 1950s fire engine across Scotland to promote its independence. Now in the unlikely role of an MP in the British House of Commons — with tweeds and ponytail intact — Law is driving an independence agenda from the official opposition benches and a Westminster office, with a clear view of Downing Street. At times, he seems to be channeling the Bloc Québécois. "I will be, I hope, the last MP for Dundee," he said, referring to his riding. "For me, [politics] was not a natural step. This was a step to finish the job I began." What may prove his best argument in favour of Scotland's independence also comes courtesy of Westminster: last June's referendum on whether the U.K. should remain or leave the European Union. The majority in the U.K. voted to leave while the majority in Scotland voted to stay. For advocates like Law, that stark difference in opinion provides the best illustration of Scotland's "unique" status. His perch, meanwhile, along with that of 55 other MPs from the Scottish National Party at Westminster, allows for some first-hand vetting of what happens next. "We did not ask for this referendum. So, we are reacting to a referendum that was decided by the U.K. government," he said. "So, whatever presentation is given by the U.K. government, we can challenge it, we can assess it, and we can decide whether or not it's going to deliver for Scotland. "If it's not, then we have to ask the inevitable question: is now the time for the second referendum?" The U.K. government has been flailing in its approach to Brexit and has yet to pull the trigger on a mechanism that puts the process of leaving the EU in motion. New Prime Minister Theresa May has also yet to publicly articulate a coherent position on what she expects from the club the U.K. leaves behind. 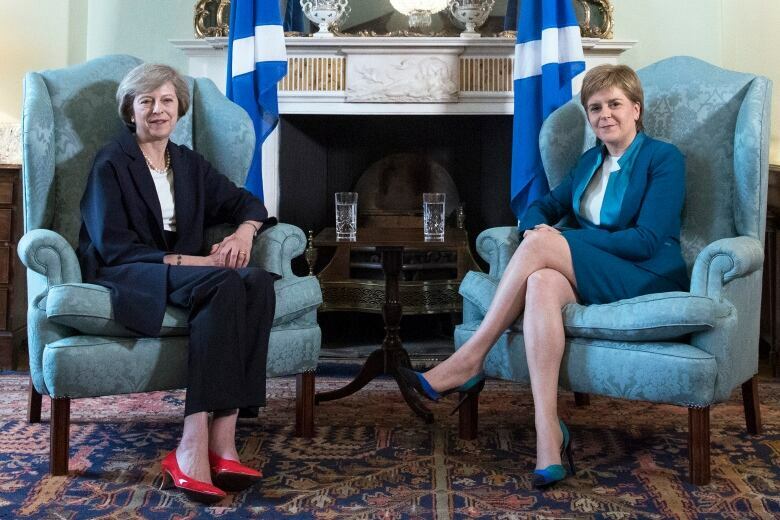 Scotland's first minister, Nicola Sturgeon, has urged May to take Scotland's wishes to any negotiations with the EU. She warned shortly after the Brexit vote that she would immediately start setting the stage for a fresh independence referendum. But she, too, is holding back until the terms of Brexit become clearer — and until support among an electorate fatigued by votes is solidified. "In many respects, support for independence is dependent on what London does rather than what actually happens in Scotland," said James Mitchell, a professor of public policy and director of the Edinburgh University's Academy of Government. "[May's] got to at least show a willingness to acknowledge that Scotland wanted to remain in the EU. If she can find some way of accommodating Scotland in that context, then I think the union may be secure. 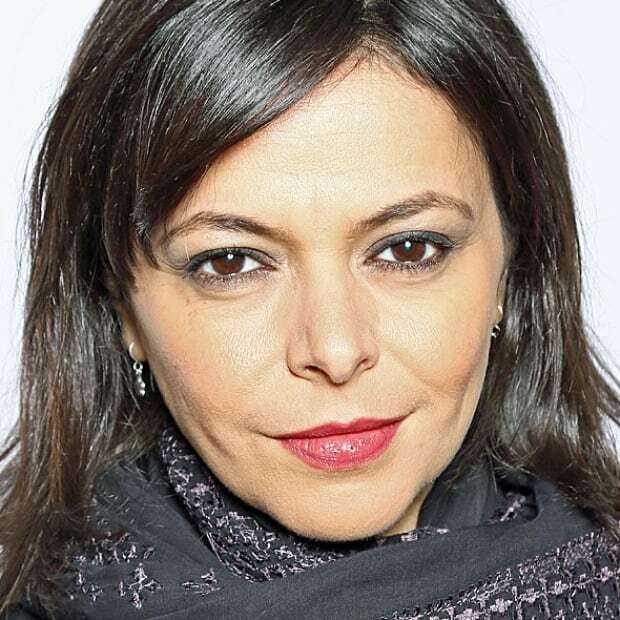 If she can't, the union may be in danger." The independence movement, meanwhile, isn't waiting. On Sunday, two years to the day after they lost the last vote to the No side, the nationalists relaunched a grassroots campaign to turn that No to a Yes. It is, admittedly, a soft launch. But a launch nevertheless. Former first minister Alex Salmond, the star speaker at the gathering, predicted the next vote would happen within two years. "Two years ain't an enormous time in politics to prepare," he warned. "Because this time, we have to win." 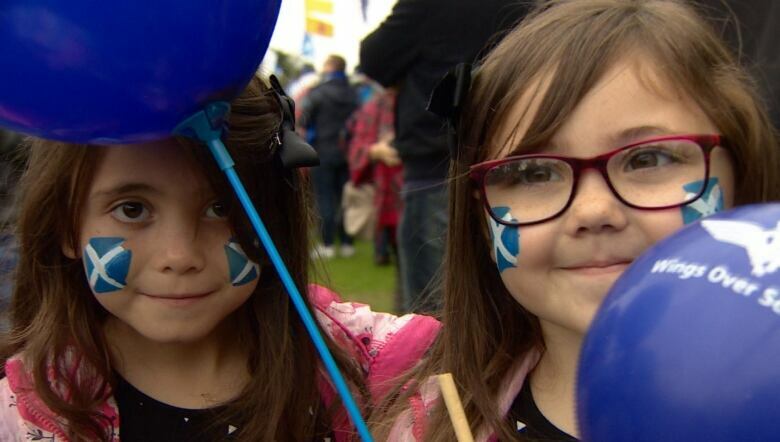 The most recent poll puts the support for Yes at 48 per cent — not a ringing endorsement but strong enough to prompt the Scottish Conservatives (the official opposition in Scotland's parliament) to campaign, too. Observers also suggest that in light of the Brexit vote, the No support is softer than it was back in 2014, though the Conservatives reject that. 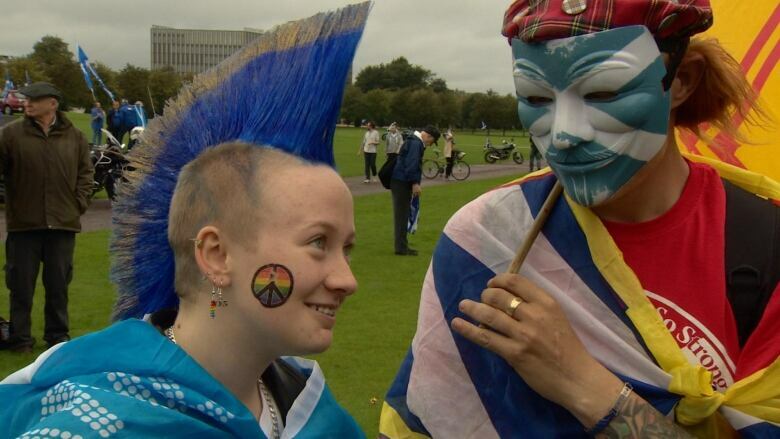 "There is no appetite for it really in Scotland," said Annie Wells, a Conservative member of Scotland's parliament handing out pamphlets in central Glasgow. "I think people are thinking, 'We've done it. We've been there. Let's get on and do the day job of running the country.'" Also on hand was the U.K.'s secretary of state for Scotland, David Mundell, who has warned independence would mean the erection of a border with the U.K. and no guarantee of EU membership. 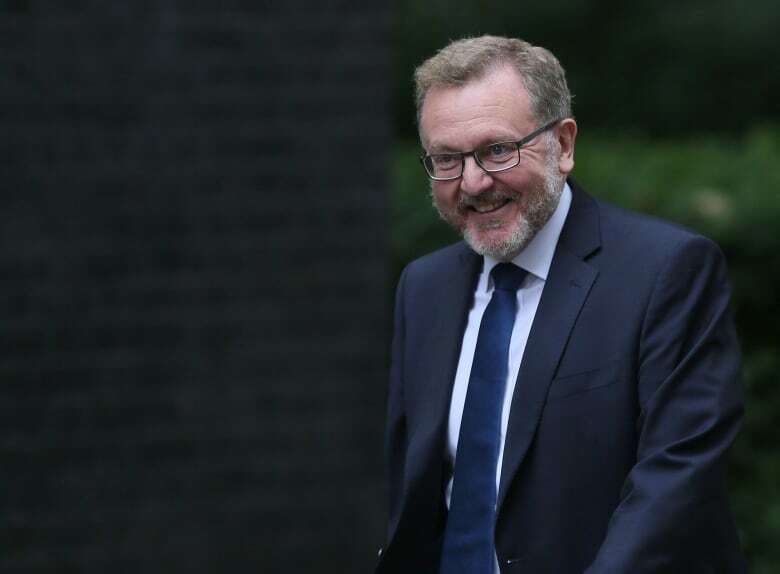 "Now, the best interests of Scotland are served by taking a team U.K. approach to get the best possible deal in these EU negotiations," said Mundell, who was the only Conservative elected in Scotland to Westminster. The rest, like Law, were all Scottish nationalists. Many independence supporters disappointed the last time — and crushed by the Brexit vote — are coalescing again to lend their expertise to what they're calling indyref2. They, too, see Brexit, when it happens, as their best chance at changing the minds of enough of those who voted No last time. In the last campaign, graphic designer Stewart Bremner's work gave the campaign an unmistakably Scottish — and hopeful — look. Among his most recognizable work is the image of a Scottish woman holding a thistle (Scotland's official emblem) that was painted on Law's "Spirit of Independence" fire engine. With the government at a loss concerning Brexit, "the benefit of what Scotland can have on its own now is even more stark," he said in an interview. "So, it really made us all go, 'Oh, the timetable has just shortened. We need to start quietly preparing for another campaign.'" As the nationalists wait for the right conditions, Sturgeon has called for a national survey on independence, calling this "a listening period." Some of the more hawkish members of her party have accused her of stalling. Not Law. "As much as we may want it and we are impatient to have it, we have to look at the details," he said. "Yes, we want independence, but not at any price." 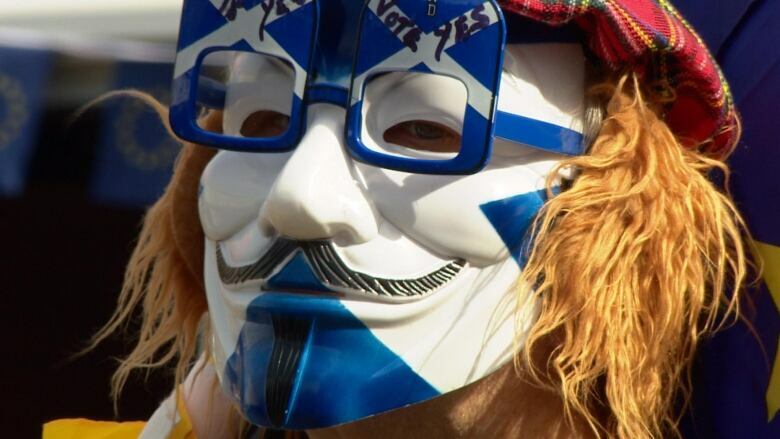 Scotland referendum: Voters say No to independence from U.K.